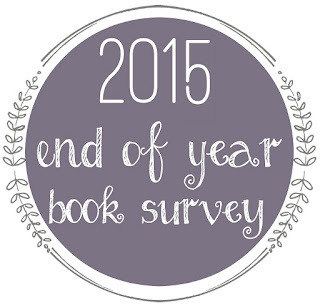 Thanks to Jamie at The Perpetual Page-Turner, we have another End of the Year Book Survey! I Love filling these things out, but they are SO hard! Number Of Books You Read: Goodreads says 119, but I DNF'd a ton of books this year anywhere from 20%-60% of the way through. Gosh, this one is really hard. I'm going to break it down by genre because I can't choose just one! Honestly, I don't re-read books. But if I were to re-read anything it would be: Queen of Shadows (Throne of Glass #4) by Sarah J. Maas. I cannot answer this one! It's just too hard! Michelle Smith! Her book Play On is FANTASTIC! GO READ IT! Eater of Books! I just love Alyssa. I have followed her for a while, but didn't really start looking at the blog until this year. She always has some great discussions on her blog. My STS posts are always the most discussed posts I have! BEA 2015! I always love the moments created there. But I got to see so many of my blogging and bookish friends this year. It was fantastic. And I got to eat dinner with Cora Carmack, KA Tucker and Kristen Proby, so that was AMAZING! DNFing books! This year was hard for me. I hate to DNF a book, and I really try to give it the benefit of the doubt. I don't know if I've become more critical, or if the books put out this year just weren't as good. I DNF'd 13 books this year! Bookends in Ridgewood, NJ. A hidden gem! I came close to completing my yearly challenge, but fell off by a few. I didn't set up any other challenges. But I have a few planned for next year. Throne of Glass #5 by Sarah J. Maas. GAH!!! It doesn't even have a freaking title yet! 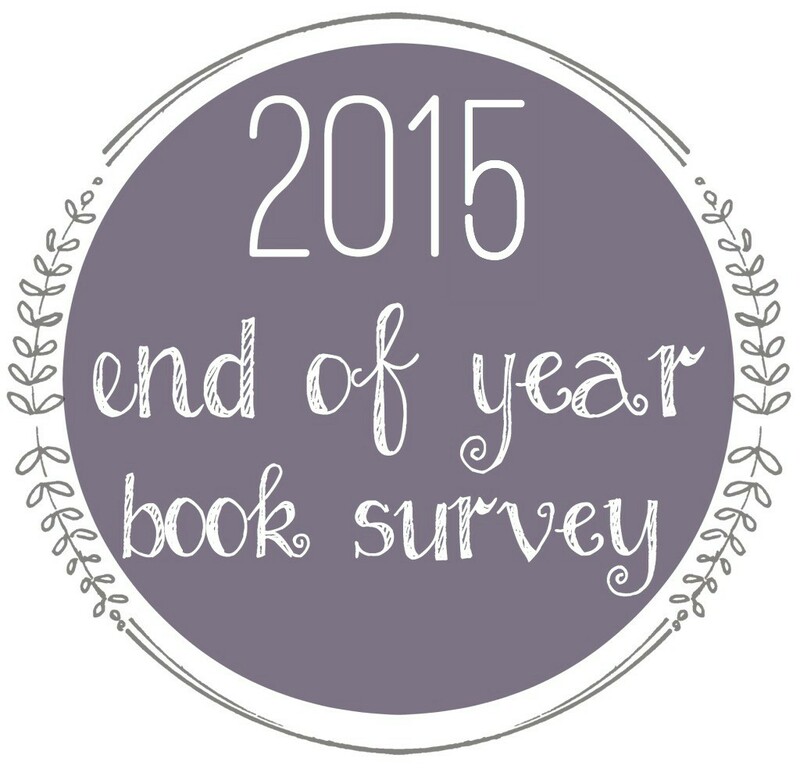 Make my yearly reading goal! Reign of Shadows by Sophie Jordan. I don't think she would write a book I wouldn't recommend! If you guys filled out this survey from Jamie as well, leave me links in the comments so I can come and check out your answers!